Cholecalciferol in high dose has a marked antidepressant-like effect in the adult female rats with low levels of estrogen. Different effects of vitamin D hormone treatment on depression-like behavior in the adult ovariectomized female rats. Vitamine D (VD) has important functions in the human brain and may play a role in affective-related disorders. VD receptors are expressed in multiple brain regions associated with depressive disorders. The aim of the preclinical study was to examine the effects of chronic cholecalciferol administration (1.0, 2.5 or 5.0mg/kg/day,s.c., once daily, for 14days) on the depression-like behavior and corticosterone levels in the blood samples following ovariectomy in female rats. 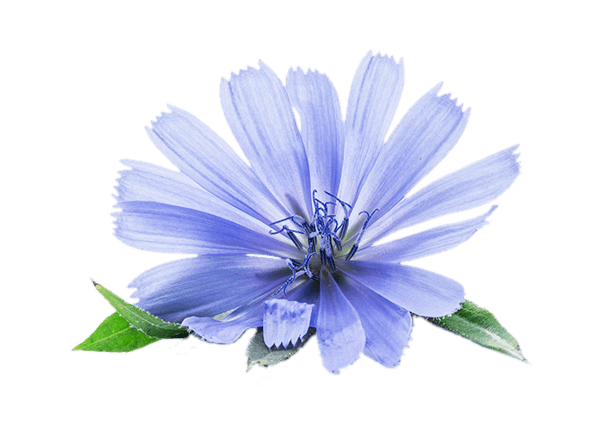 Cholecalciferol was administered to the ovariectomized (OVX) rats and OVX rats treated with 17β-estradiol (17β-E2, 0.5μg/rat,s.c., once daily, for 14days). Depression-like behavior and spontaneous locomotor activity were assessed in the forced swimming test (FST) and the open field test (OFT), respectively. The corticosterone levels in the blood serum before and after FST were measured inall experimental groups. Treatment with cholecalciferol in high dose (5.0mg/kg/day,s.c.) significantly decreased the immobility time of OVX rats in the FST. Co-administration of cholecalciferol in high dose with 17β-E2 exerted a markedly synergistic antidepressant-like effect in the OVX rats on the same model of depression-like behavior testing. Cholecalciferol in high dose (5.0mg/kg/day,s.c.) administered alone or together with 17β-E2 significantly enhanced frequency of grooming for the OVX rats in the OFT. Moreover, cholecalciferol in high dose administered alone or together with 17β-E2significantly decreased the elevated corticosterone levels in the blood serum of OVX rats following the FST. These results indicate that Cholecalciferol in high dose has a marked antidepressant-like effect in the adult female rats with low levels of estrogen. 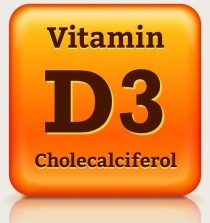 Maternal cholecalciferol supplementation during the first 5 months of breastfeeding potentially benefits infant vitamin D status. High-Dose Monthly Maternal Cholecalciferol Supplementation during Breastfeeding Affects Maternal and Infant Vitamin D Status at 5 Months Postpartum: A Randomized Controlled Trial. BACKGROUND: Many countries recommend daily infant vitamin D supplementation during breastfeeding, but compliance is often poor. A monthly, high-dose maternal regimen may offer an alternative strategy, but its efficacy is unknown. 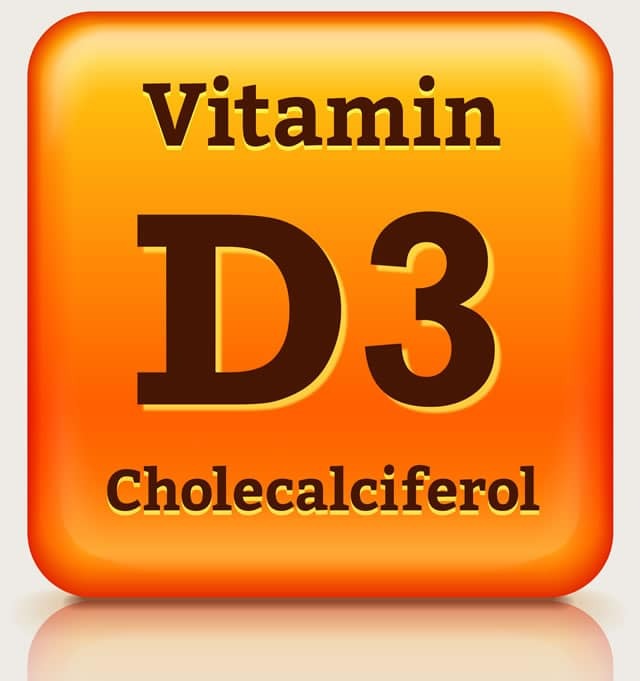 OBJECTIVE: The objective of the study was to determine the effect of 2 different monthly maternal doses of cholecalciferol on maternal and infant 25-hydroxyvitamin D [25(OH)D] status during the first 5 mo of breastfeeding. METHODS: With the use of a randomized, double-blind, placebo-controlled design, women who were planning to exclusively breastfeed for 6 mo (n = 90; mean age: 32.1 y; 71% exclusively breastfeeding at week 20) were randomly assigned to receive either cholecalciferol (50,000 or 100,000 IU) or a placebo monthly from week 4 to week 20 postpartum. The treatment effects relative to placebo were estimated as changes in maternal and infant serum 25(OH)D from baseline to week 20 postpartum by using a linear fixed-effects regression model. Additional secondary analyses, adjusted for potential confounders such as season of birth, vitamin D-fortified formula intake, and infant or maternal skin color, were also conducted. RESULTS: After 16 wk of supplementation, changes in maternal serum 25(OH)D were significantly higher in the 50,000-IU/mo (12.8 nmol/L; 95% CI: 0.4, 25.2 nmol/L) and 100,000-IU/mo (21.5 nmol/L; 95% CI: 9.2, 33.8 nmol/L) groups than in the placebo group (P = 0.43 and P<0.001, respectively). For infants, the unadjusted mean changes in serum 25(OH)D were 4.5 nmol/L (95% CI: -16.2, 25.0 nmol/L) for the 50,000-IU/mo group and 15.8 nmol/L (95% CI: -4.7, 36.4 nmol/L) for the 100,000-IU/mo group, but the changes did not differ from the placebo reference group. However, after adjustment for season of birth, vitamin D-fortified formula intake, and infant skin color, the mean change effect size for the 100,000-IU/mo group was 19.1 nmol/L (95% CI: 2.5, 35.6 nmol/L; P = 0.025) higher than that in the placebo group. CONCLUSIONS: Maternal cholecalciferol supplementation at a dose of 100,000 IU/mo during the first 5 mo of breastfeeding potentially benefits infant vitamin D status. Further studies are required to determine optimum dose and dosing frequency. This trial was registered at www.anzctr.org.au as ACTRN12611000108910. Cholecalciferol Supplementation Alters Calcitriol-Responsive Monocyte Proteins and Decreases Inflammatory Cytokines in ESRD. There are 6857 on Cholecalciferol. 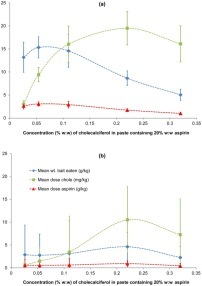 Effect of cholecalciferol on possums’ consumption of paste with 20% aspirin.. From: Combining Aspirin with Cholecalciferol (Vitamin D3) – A Potential New Tool for Controlling Possum Populations. 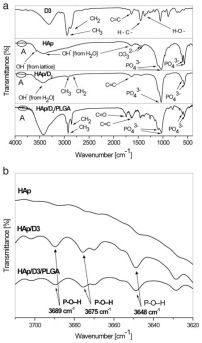 Multifunctional hydroxyapatite and poly(D,L-lactide-co-glycolide) nanoparticles for the local delivery of cholecalciferol. Both the scientific evidence for and the awareness of vitamin D’s importance for optimal health are mounting. Originally, researchers considered vitamin D important only for preventing rickets and other bone diseases. Now, however, they recognize that vitamin D affects more than just the skeleton. Review of the Benefits of Vitamin D and Recommendations.